Treadstone Funding's photographer will be present at "What's Happening in your Backyard" to take headshots. Show up early or plan on staying after the presentation to get your updated headshot. 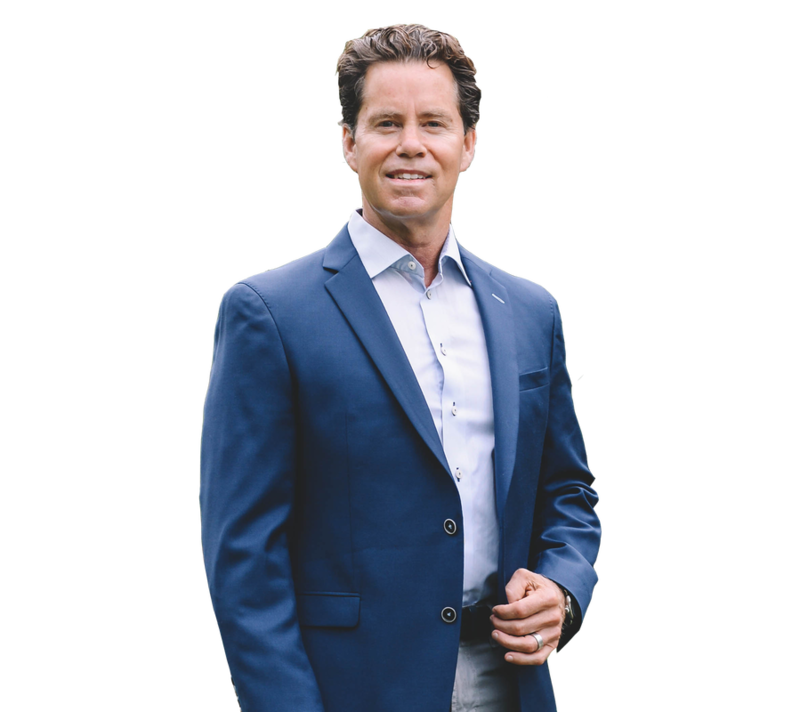 Robb is a professional speaker, trainer, and coach with Freedom Personal Development! Robb helps clients develop professional skills and positive mindsets that let them discover their potential and maximize their results. Robb's purpose is to inject excitement into everything he does. He believes that when you can more effectively accomplish the things you feel like you NEED to do, that lets you have more fun doing the things you WANT to do. He has a history of success in Product Management, Sales and Marketing roles in the "Passion Pursuit" industries and as a dynamic and engaging speaker, Robb makes every effort to help the audience understand what can be accomplished with the right attitude and work ethic. Poor health, poor engagement and weak performance are all connected. When leaders, individuals and teams don't feel their best, the organization loses. The secret to creating breakthrough results in business and life is building a health-first lifestyle. Chris teaches others how to rest, eat, and move for better health and performance. One by one, people began experiencing the power of feeling their best through his teachings. Chris works with top performers looking to use health as their competitive advantage to grow their business. Stay up-to-date on what's happening with the Rockford/Belmont water issue and the mandatory sewer switch-over.